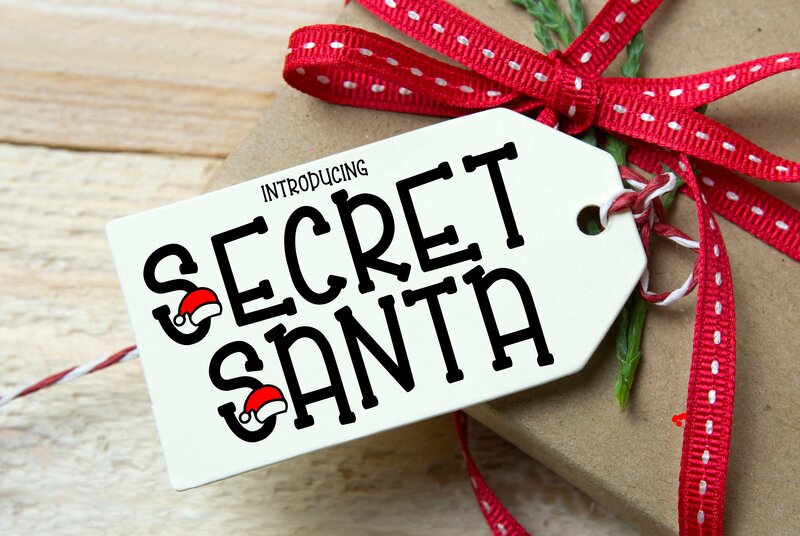 Our Secret Santa program kicks off on Sunday, November 18th, in Fellowship Hall. Members of our Social Action & Mission Committee will have the names of the children who can use gifts at Christmas time. Wrapped gifts will be due in church by December 16th. This mission was begun by Carol Cleven, former SAM member, 24 years ago through the Chelmsford Housing Authority.